Ollies Mower Service are Kingaroy small engine specialists with a range of whipper snipper, chainsaw and mower spare parts. We’ve got an in-house team of small engine mechanics that’ll be able to identify the right part for your fault and help get your equipment up and running again. Products we stock include specialised parts for different brands, internal engine components and general wear and tear components. Please give us a call on 0419 621 038 to see if we’ve got your part in stock, or swing by our showroom to speak to one of our friendly staff. Although we have a massive range of spare parts in stock, we can usually get in a specialised part from the manufacturer on request, but delivery times can be extended in such cases. We’ve got specialised OEM replacements for most major brands, including Honda, Husqvarna, Cox, Walker, Victa, Briggs & Stratton, CFmoto and many more, as well as general spare parts that’ll do the job just as well. If you think repairing your mower or other small engine equipment is going to be too much of a pain, book in your equipment for repairs and servicing with us! 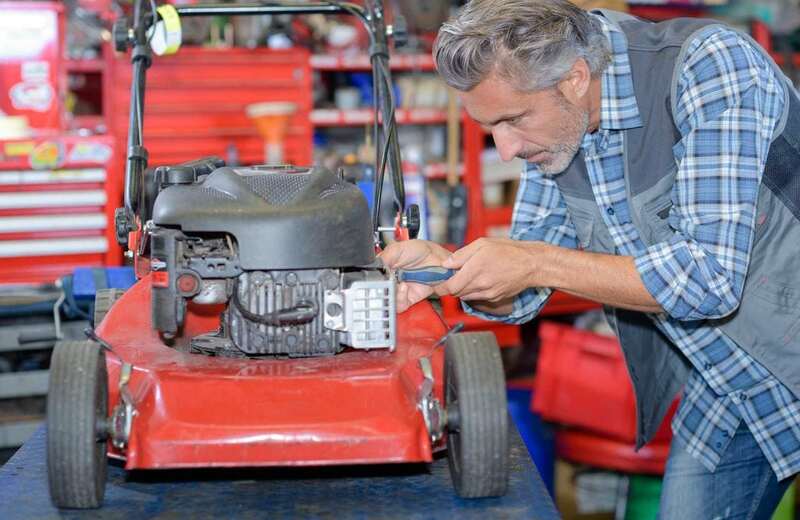 Our in-house team of small engine mechanics have experience in repairing all kinds of mowers, garden equipment, generators and other motorised equipment and will have you back in action in no time at all. Call Kingaroy’s trusted mower repairs specialist, Ollies Mower Service, to see what small engine and mower spare parts we have in stock. Call 0419 621 038.